The Gaiji are one of the more assimilated of the 120 ethnic groups that have been combined by the Chinese authorities to form the official Yi nationality. The Gaiji are a little-known people. 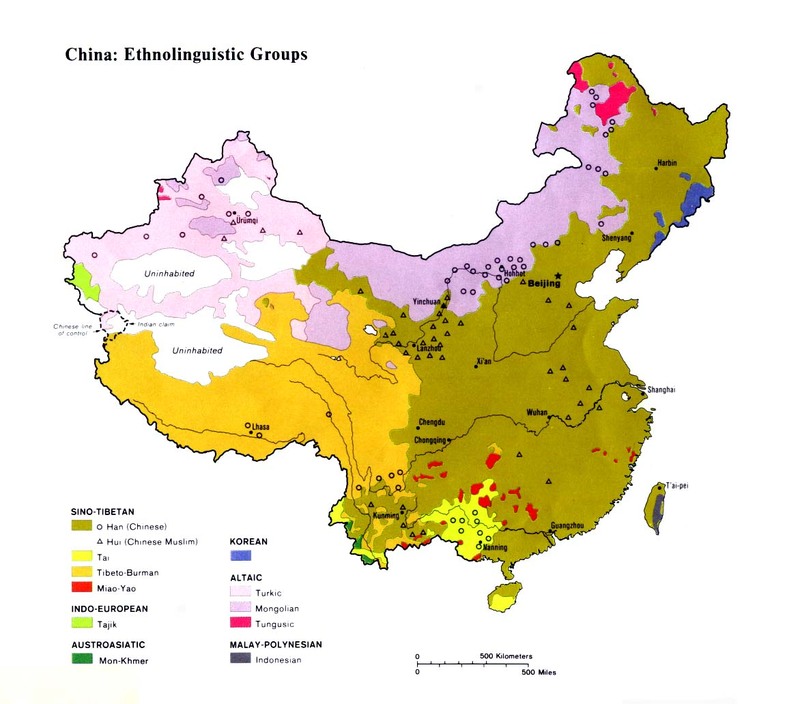 They have never before appeared on ethnolinguistic lists of China's peoples. 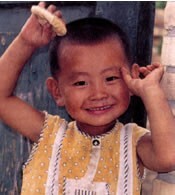 Little is known about the history of the Gaiji people and how they relate to other Yi groups in southern China. Even oral traditions and legends are not handed down to Gaiji children anymore. According to one researcher, the Gaiji "retain their folk-dances, certain festivals, and religious beliefs. These, however, along with their bloodline, are the only factors separating them from the pervasive Han culture." Gaiji weddings are traditionally very relaxed. Once a couple decides they are ready for marriage, they choose a day to go farther into the mountains and chop firewood together. The bride "bears the firewood on her back as the two return to the groom's home to meet his parents. The bride then works for the groom's parents for two or three days. After her work is done, the two leave for the home of the bride. At the bride's home the groom engages in conversation with the bride's parents; by and by he leaves with the family water buckets balanced on his shoulders with a bamboo rod. If he is able to return with full buckets and empty them into the household crock without spilling any water he is considered a capable candidate for marriage and knows that he has been accepted by his new in-laws. As soon as the couple returns to the home of the groom's family, the two are considered married." Few Gaiji under the age of 30 have any religious beliefs. Most elderly Gaiji retain some vestiges of ancestor worship, Daoism, and animism. In the past, the Gaiji were a very superstitious people, but their beliefs have gradually eroded as have their culture and language. Often when tribal peoples assimilate to Chinese culture and language it affords them a better chance of hearing the gospel, but in the case of the Gaiji this has not occurred because the Chinese living in the Gaiji area, Yunxian County, are also unreached. 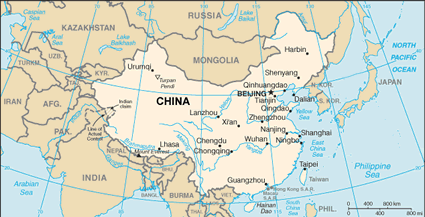 There may be a very small number of professing Han believers in the county seat, which is the main administrative town, but they are not known to be outward-looking in their faith. The Gaiji remain unreached and untold. View Gaiji in all countries. Location in Country: Approximately 30,000 members of the Gaiji ethnic group reportedly live in the central part of Yunxian County in Yunnan Province. They share the county with many ethnic groups, including the Mishaba Laluo, the Mili, and the Limi. Yunxian County lies within the jurisdiction of the Lincang Prefecture.